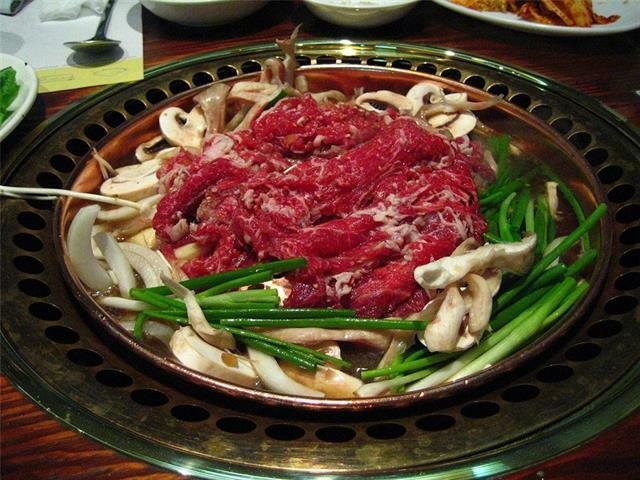 "Fantastic Korean/Japanese style restaurant available for sale in Downtown! Great location, well renovated, and lots of foot traffics. Over 40 seats in 1,500 sq.ft with recent make up air installed. New equipment in kitchen, hall and new interior. Lease expiring June 30, 2019 at only $3,500 per month including ALL utilities. Please do not disturb employees and contact the listing agent for more detail."